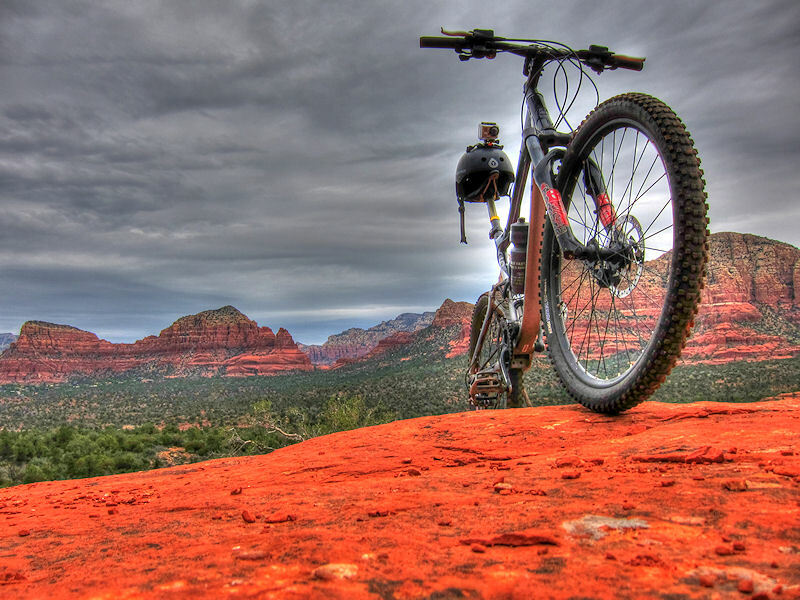 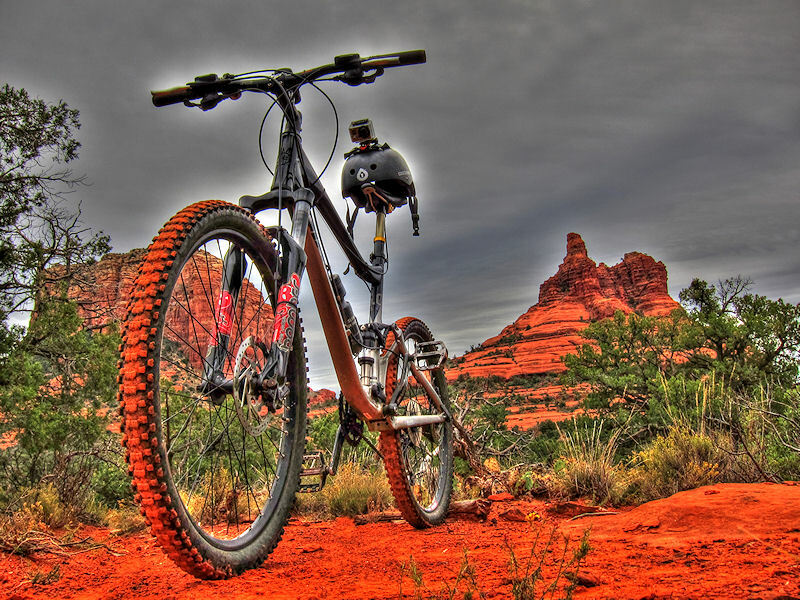 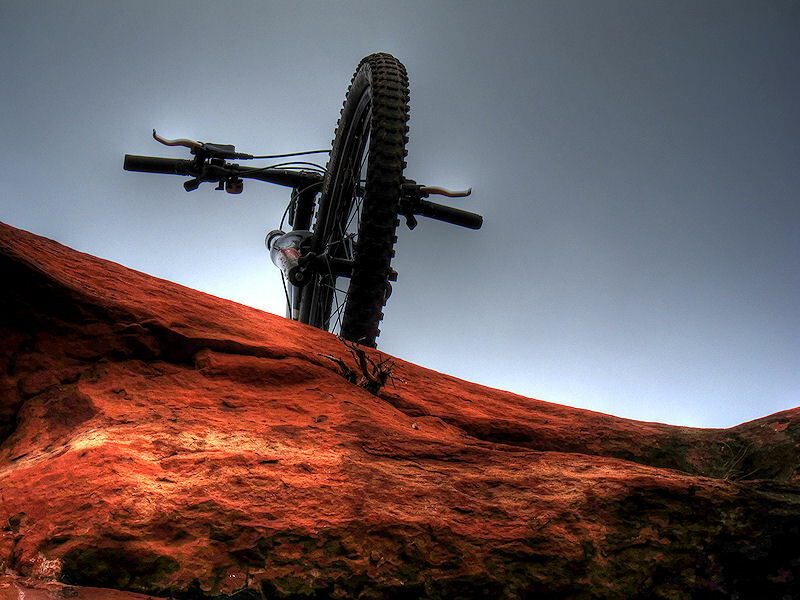 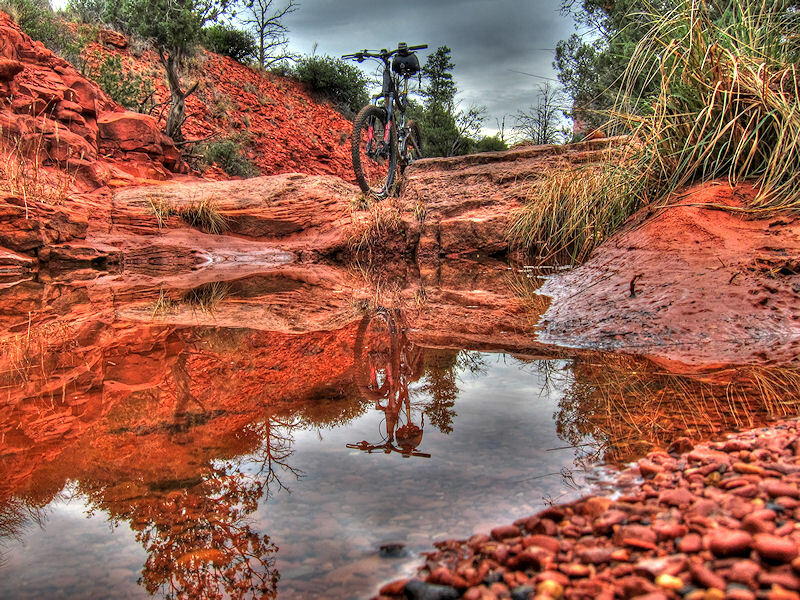 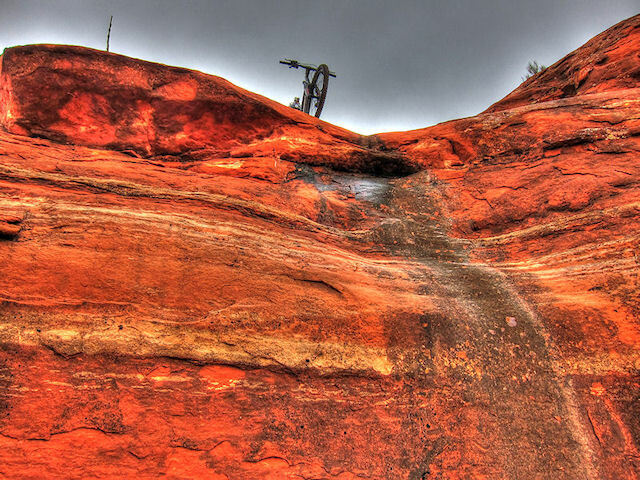 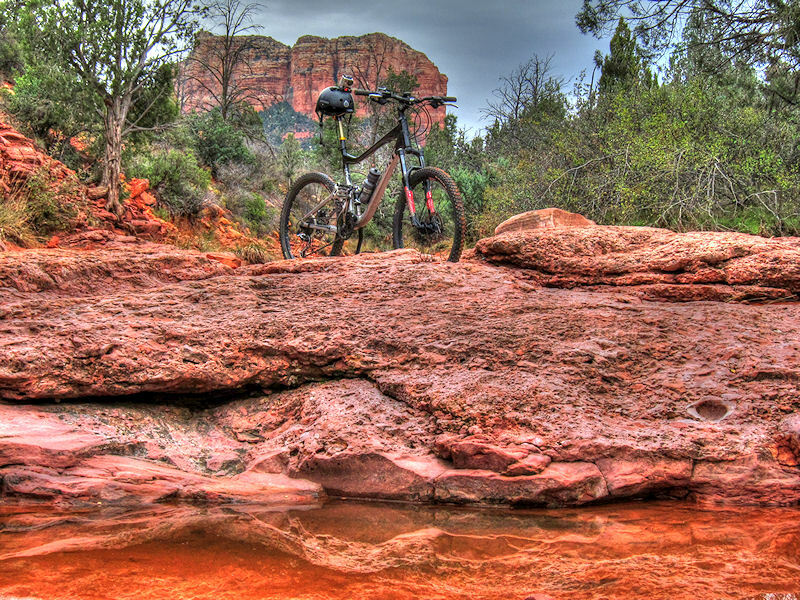 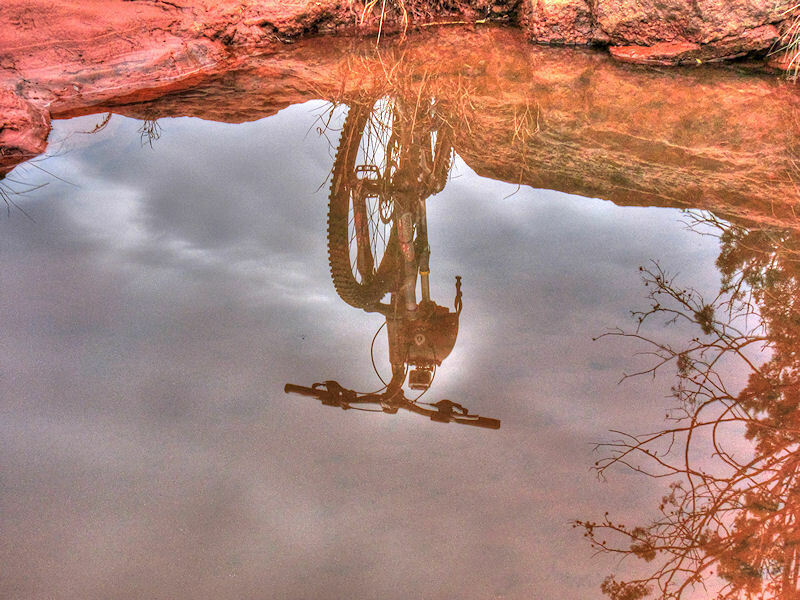 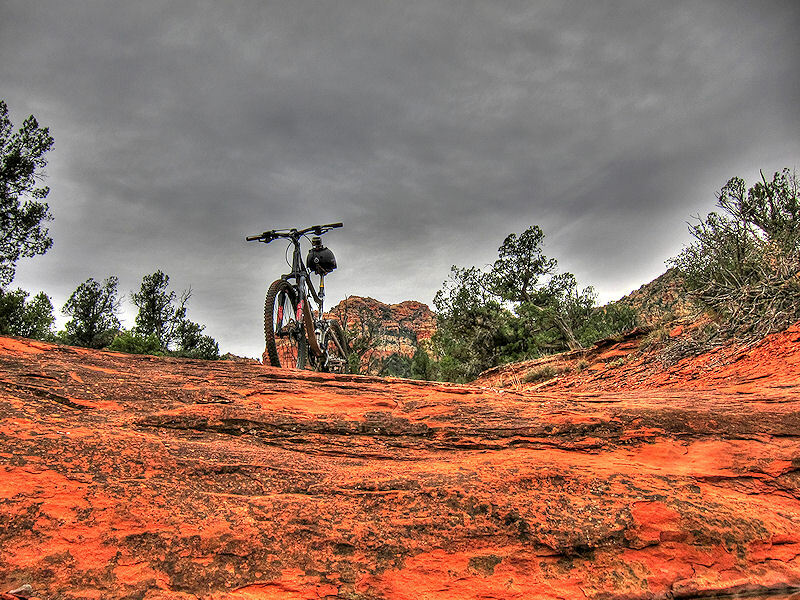 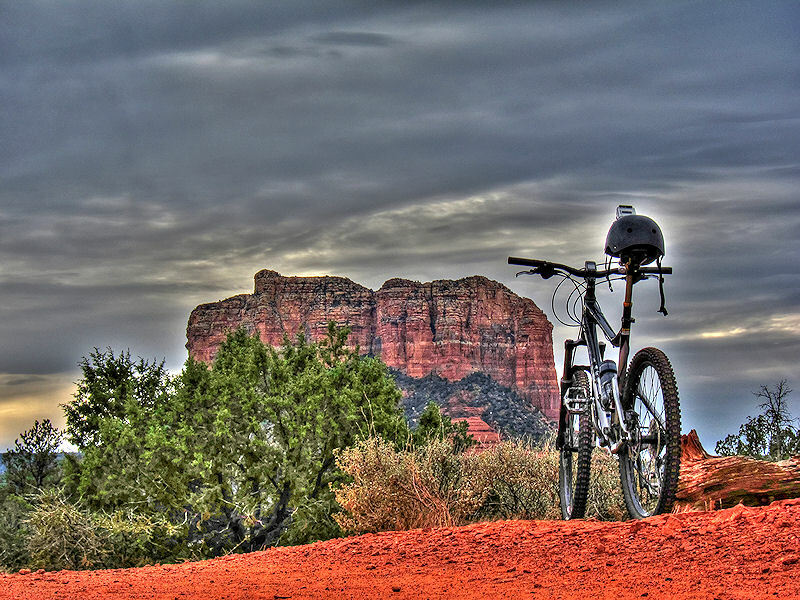 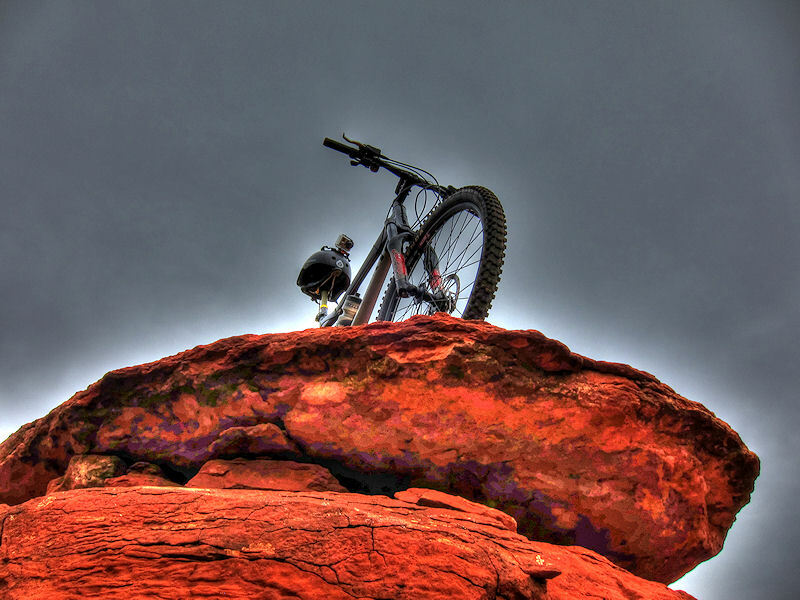 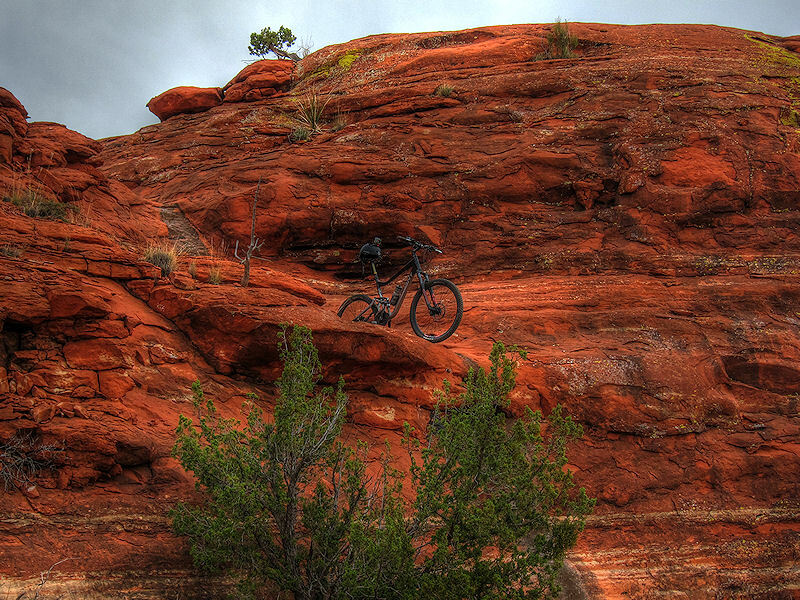 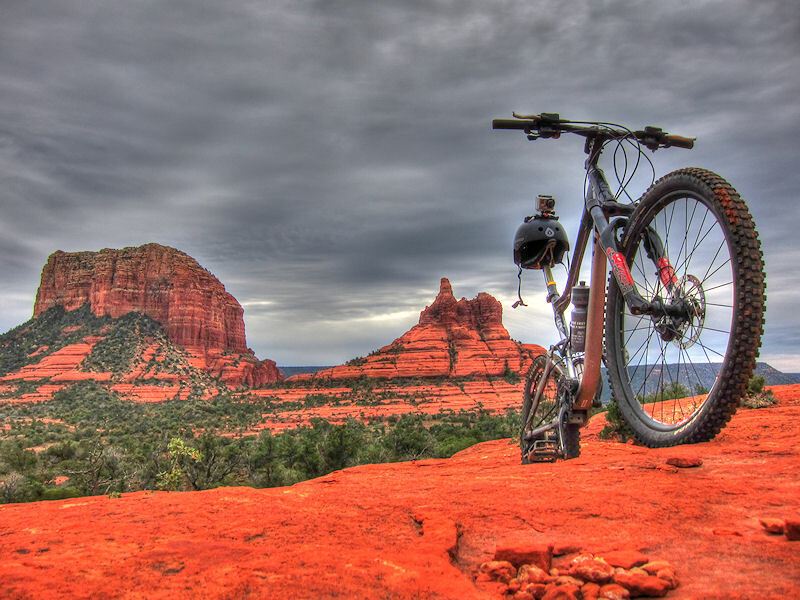 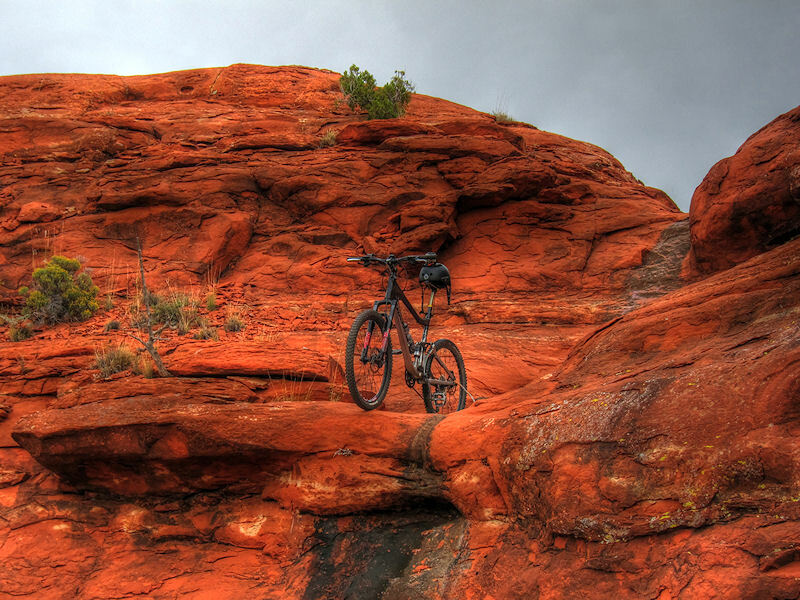 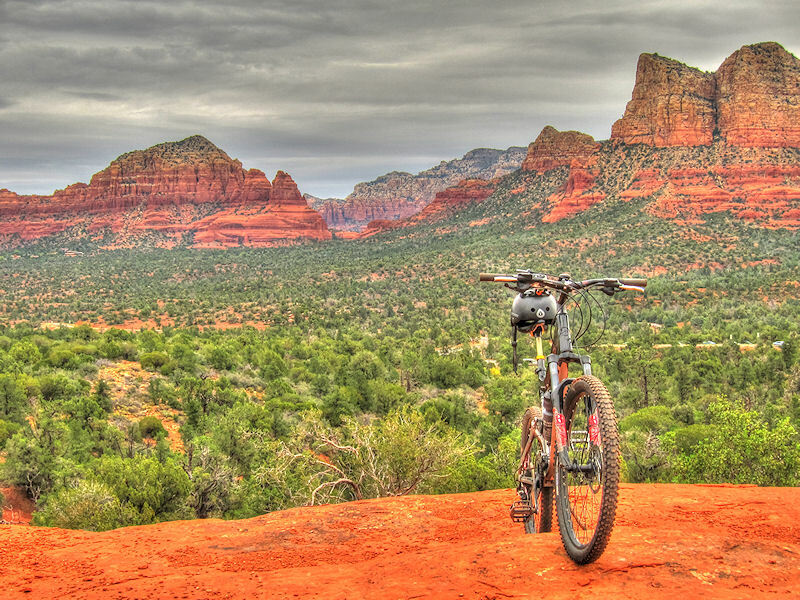 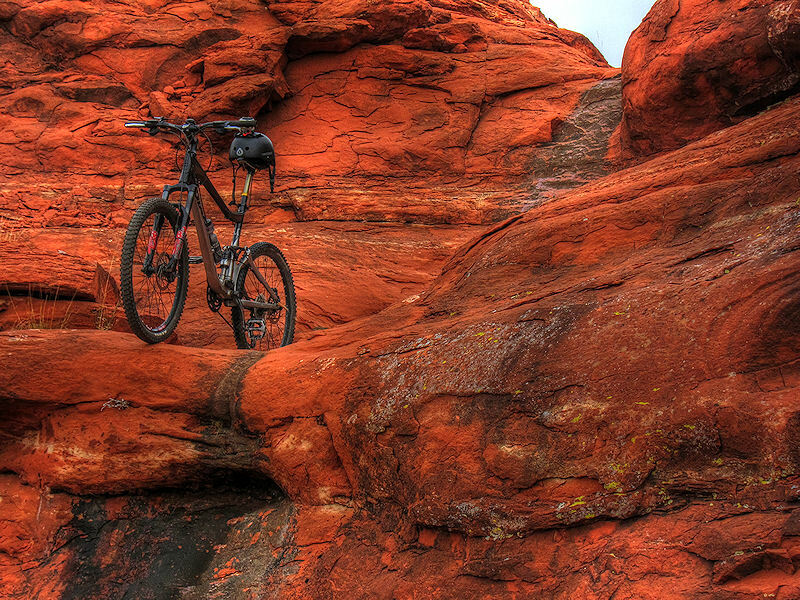 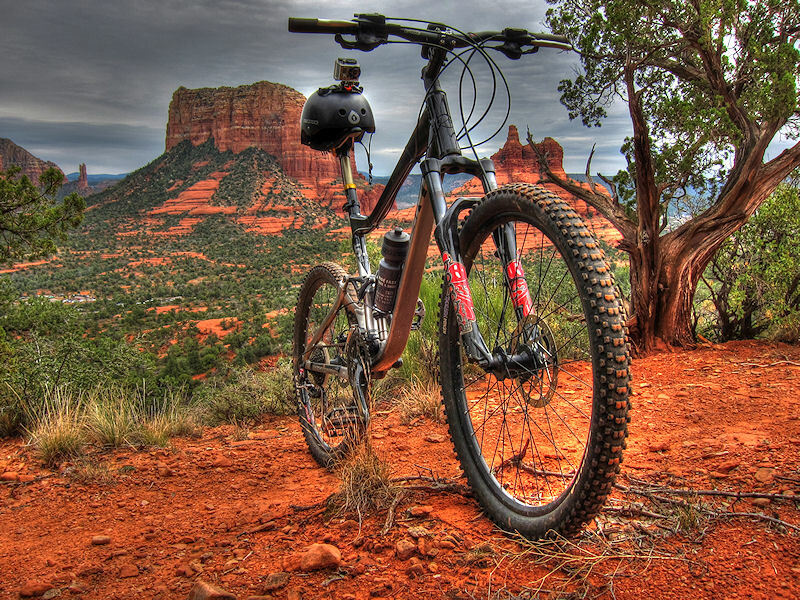 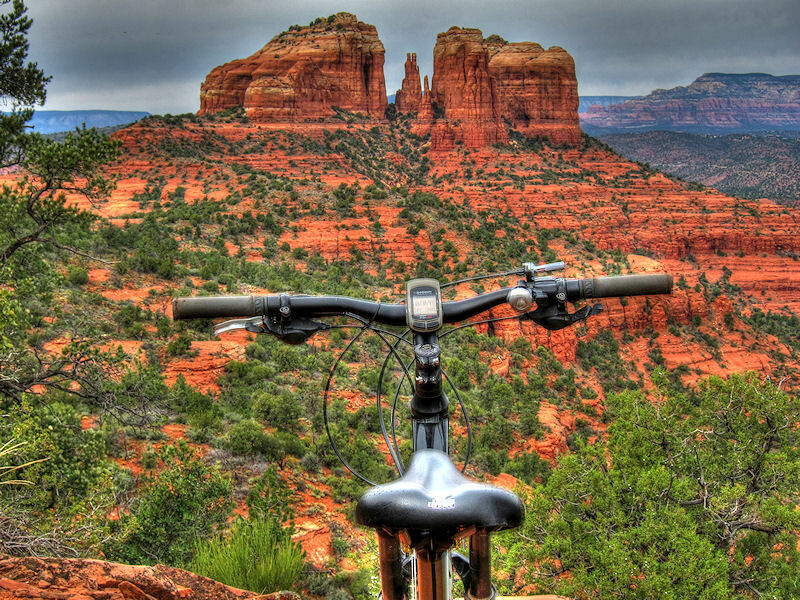 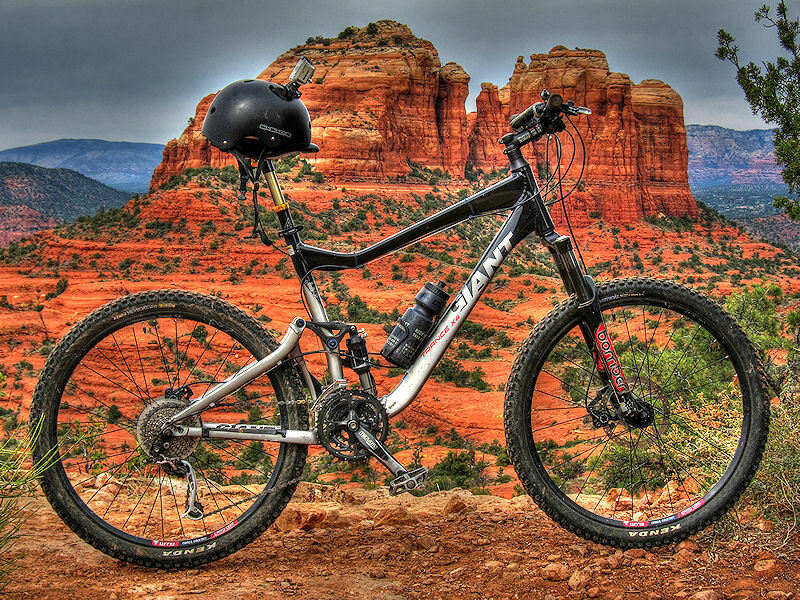 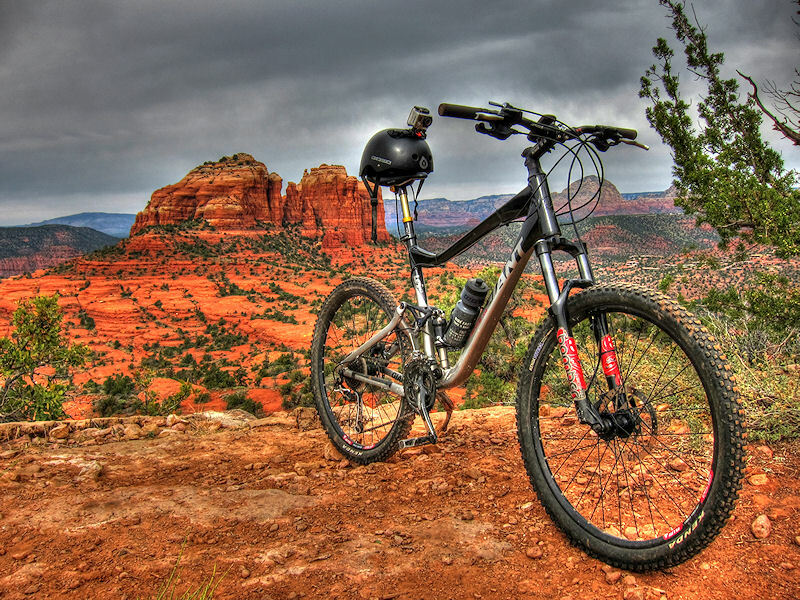 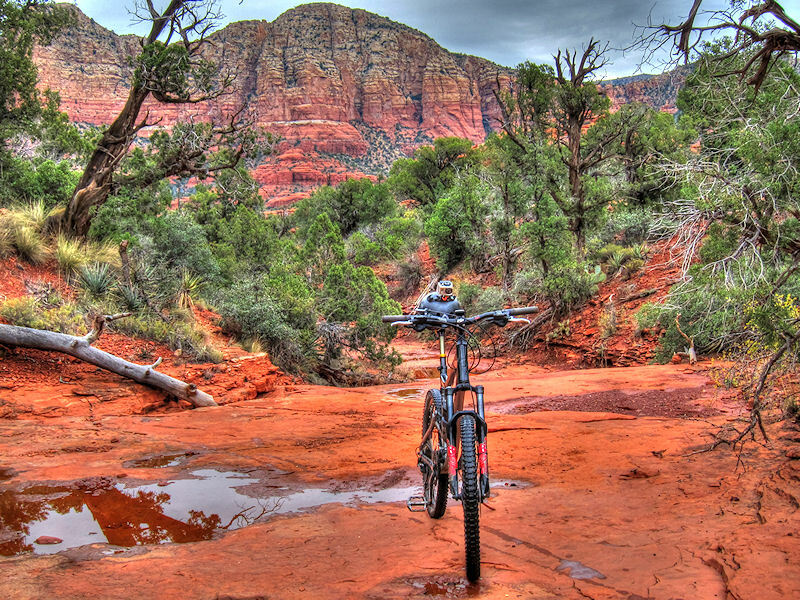 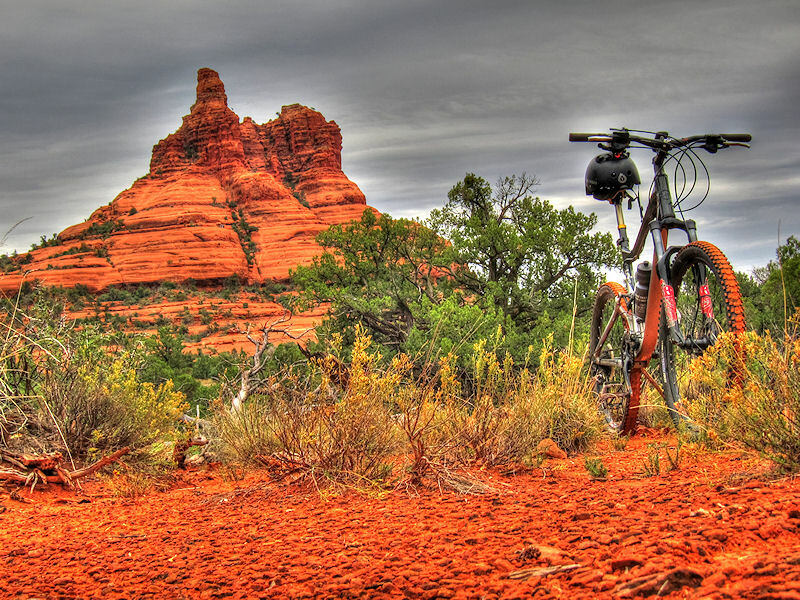 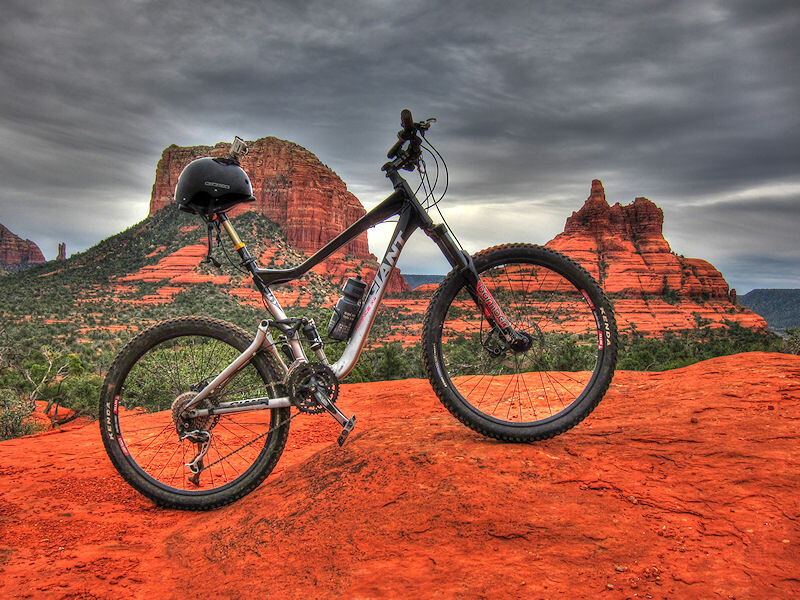 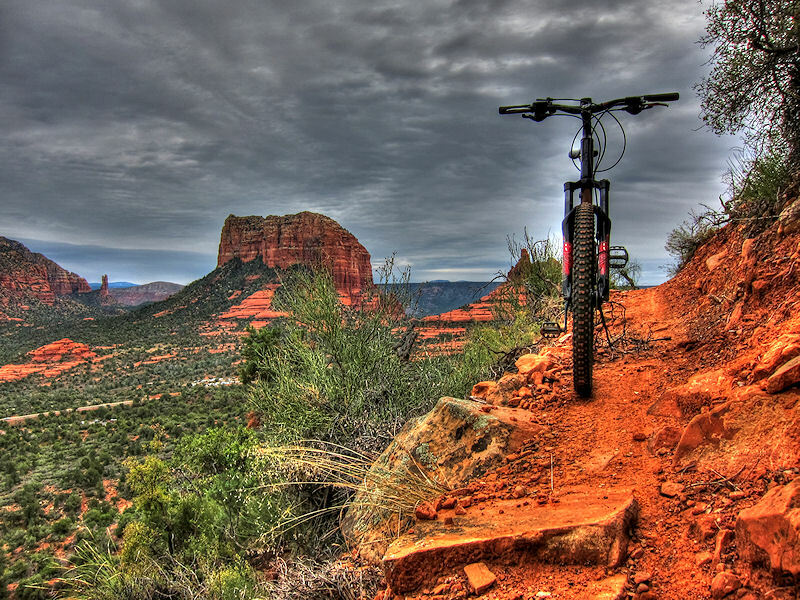 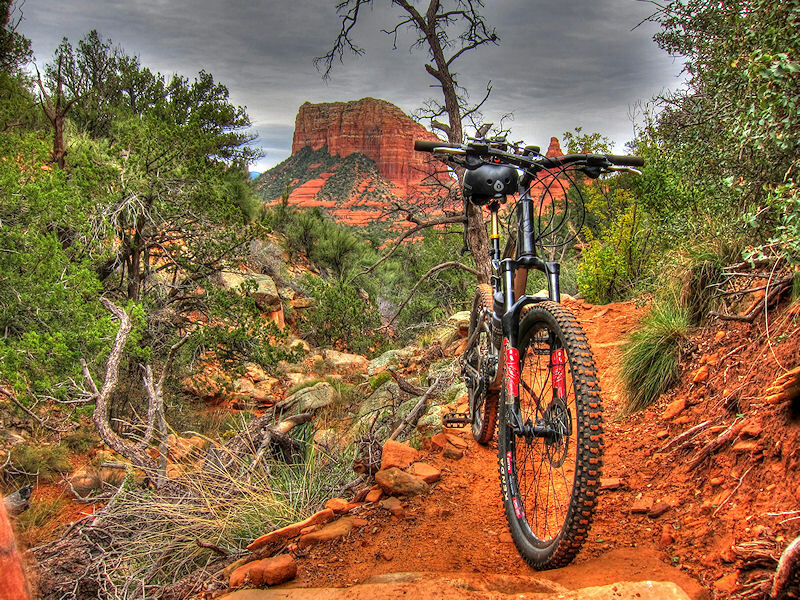 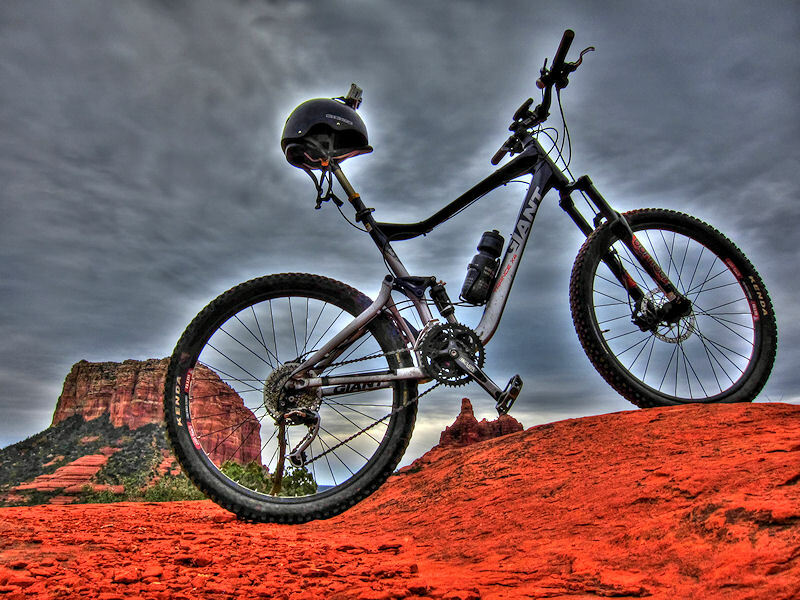 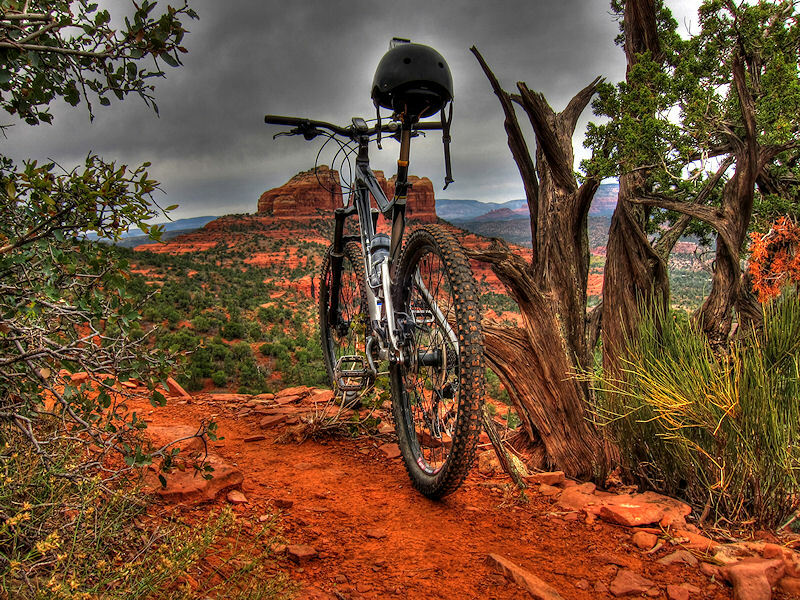 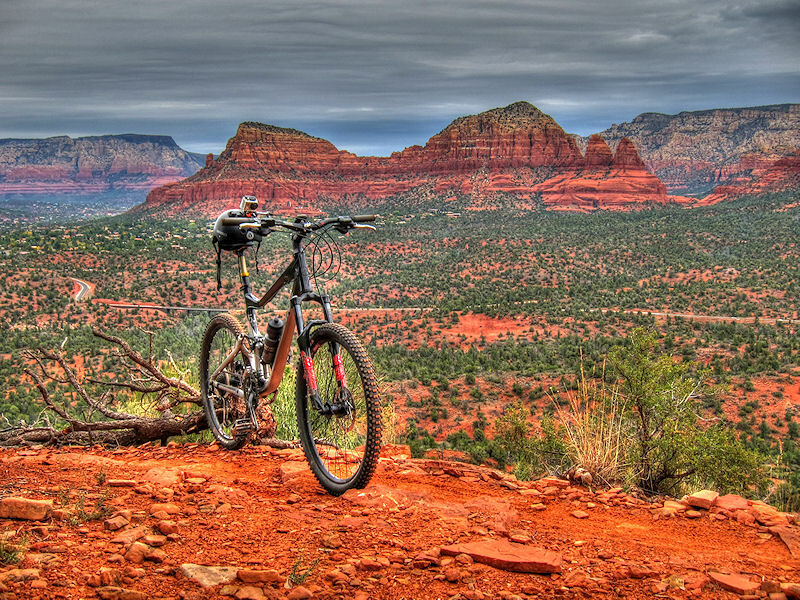 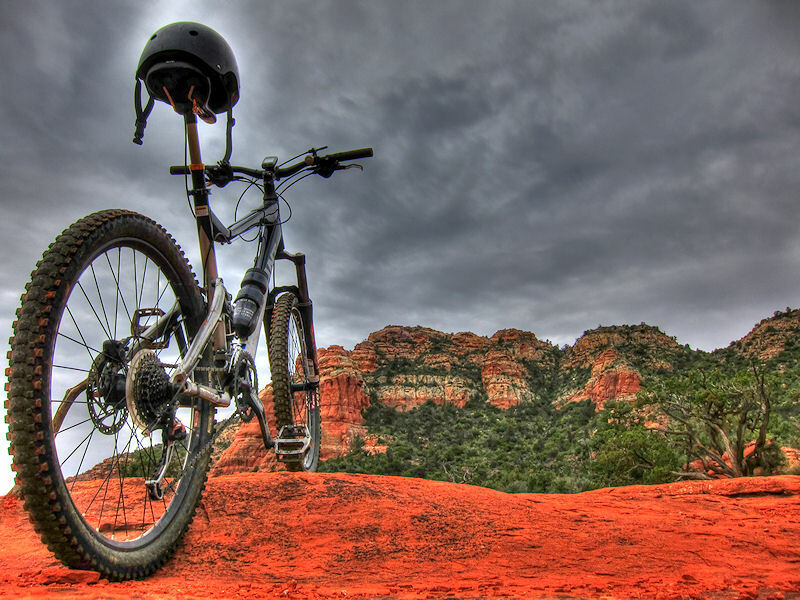 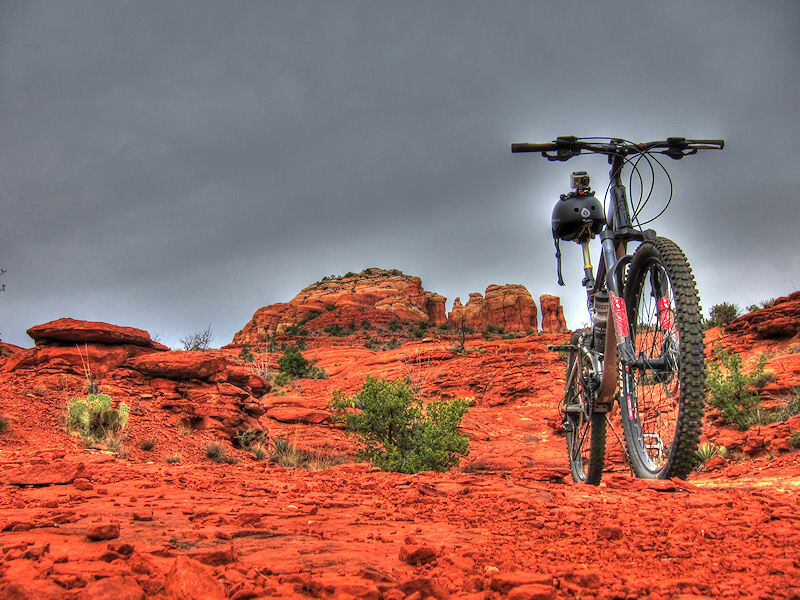 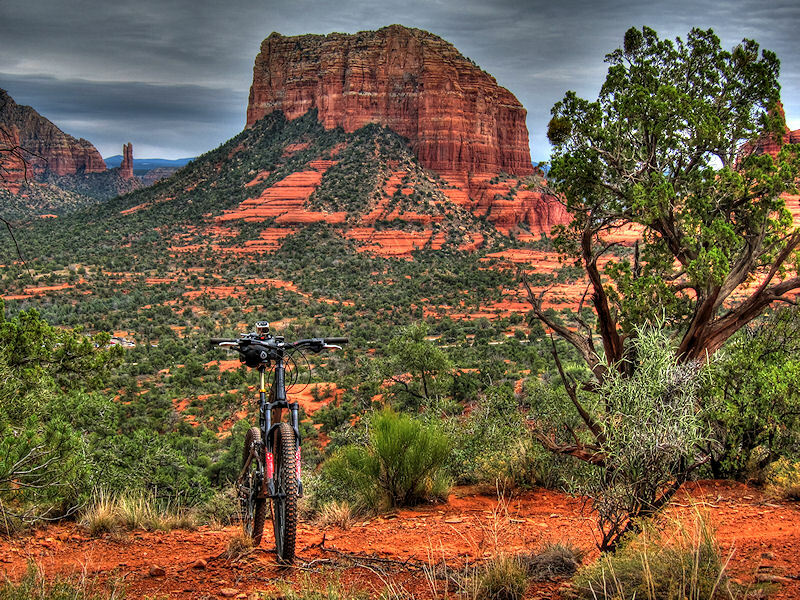 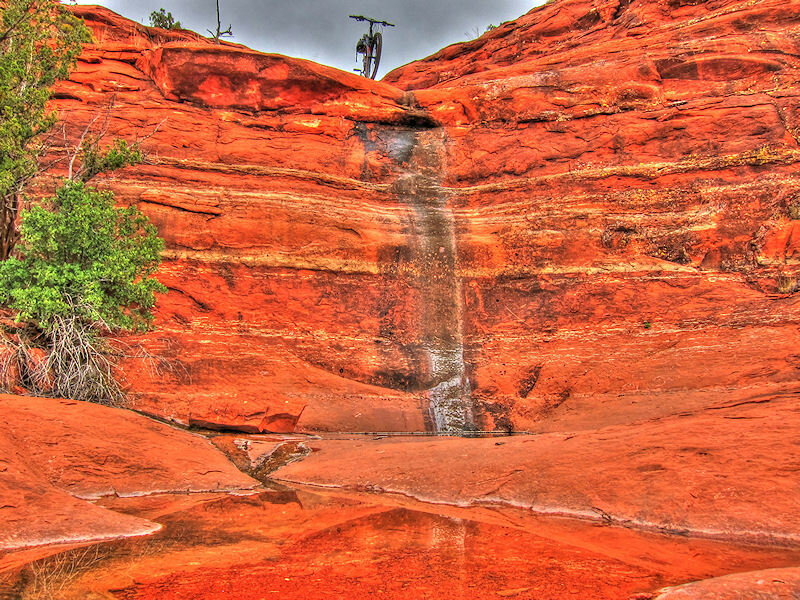 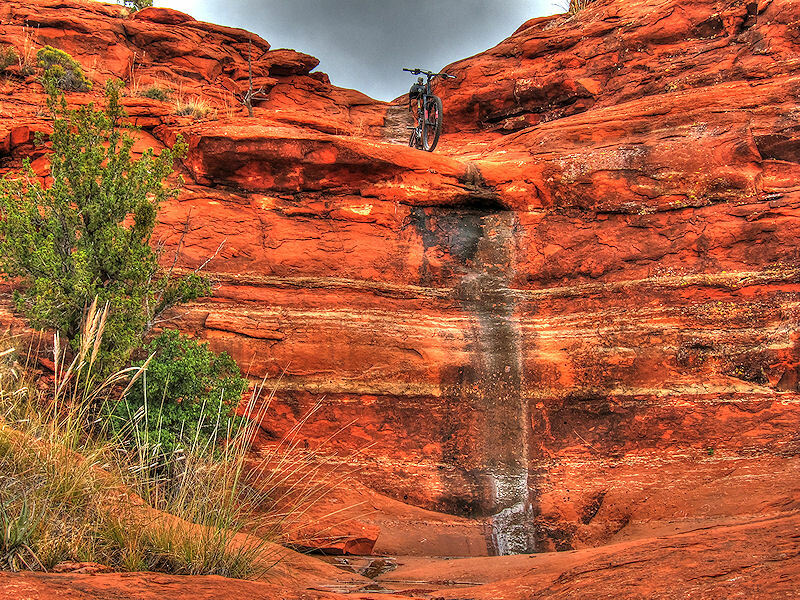 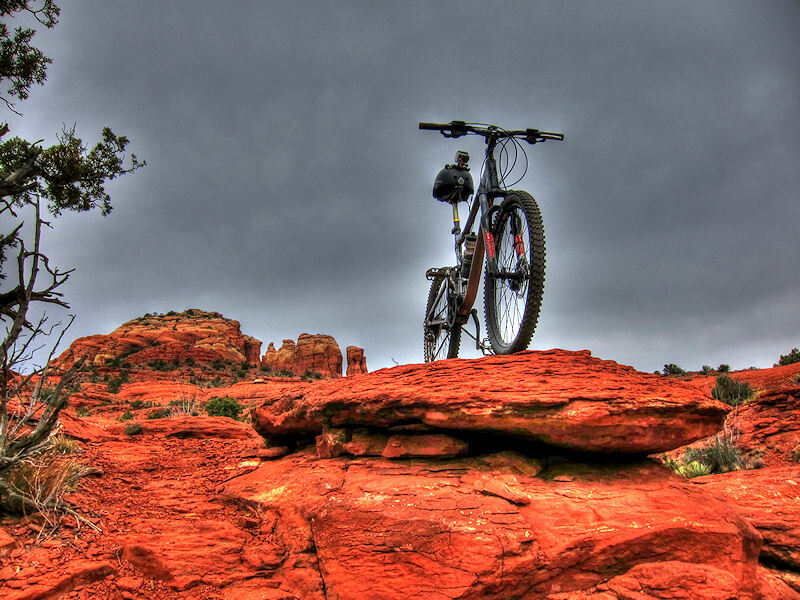 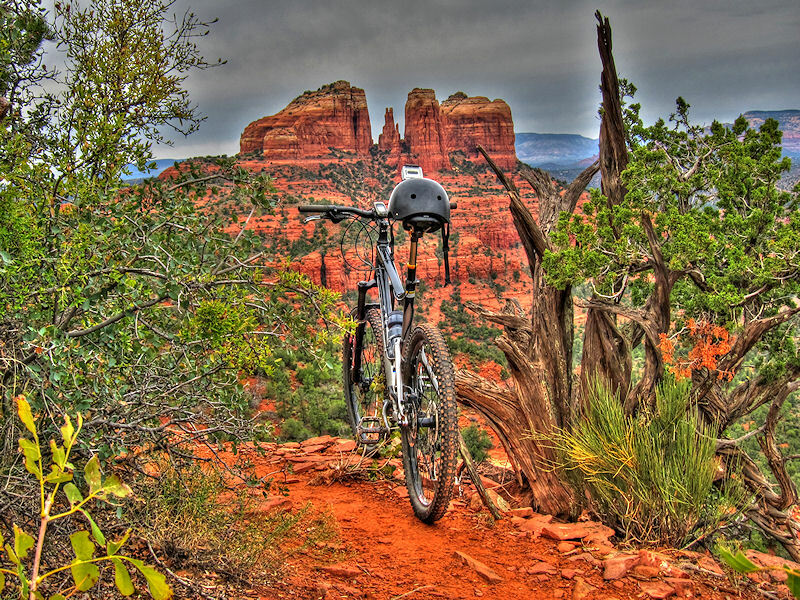 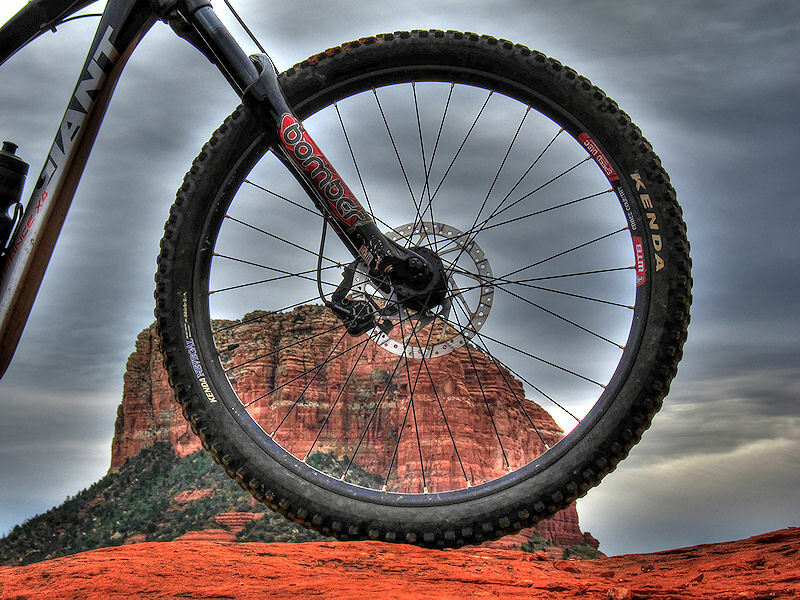 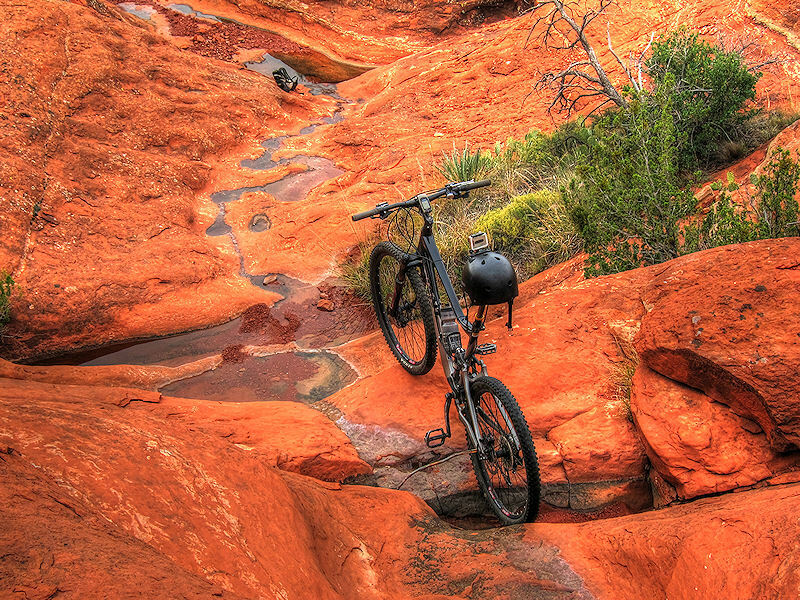 The Highline Trail in Sedona, not just a mountain biking trail, but a mountain biking adventure. 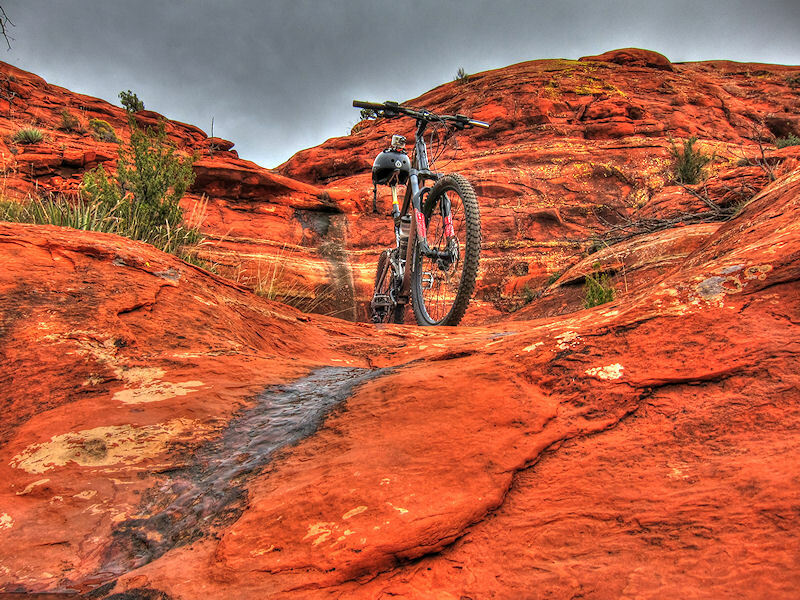 Last year ( 2010 ) I did this trail for the first time, it was also the first ride I did in the USA with a guide. 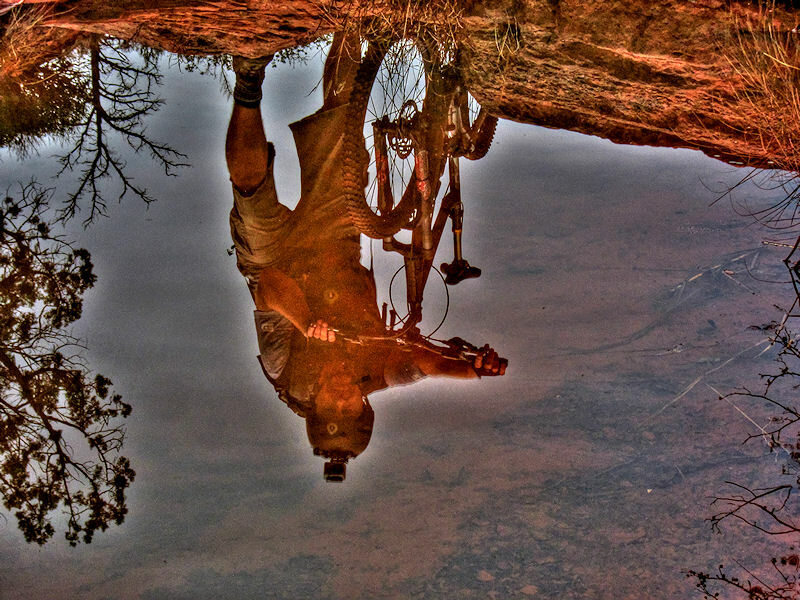 This year the roles had turned, and I was the guide. 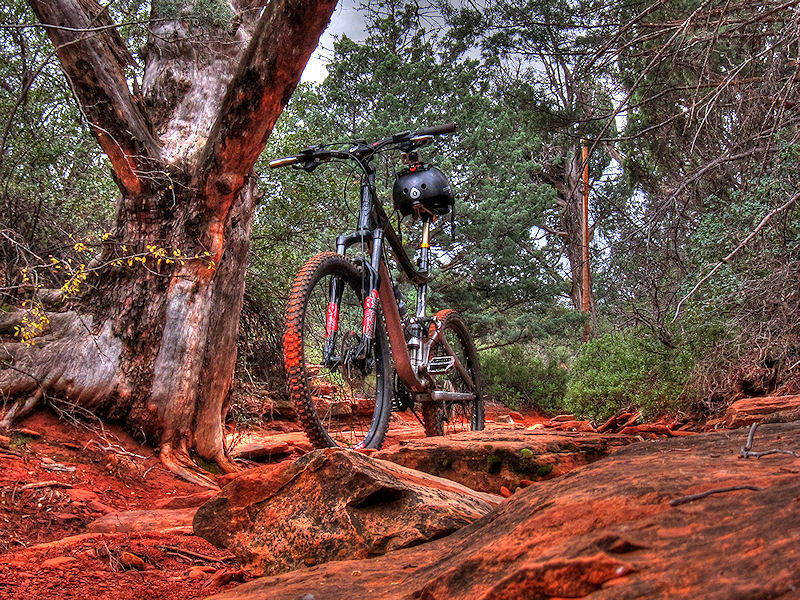 Luckily for me, I managed to find the trail a whole year later. 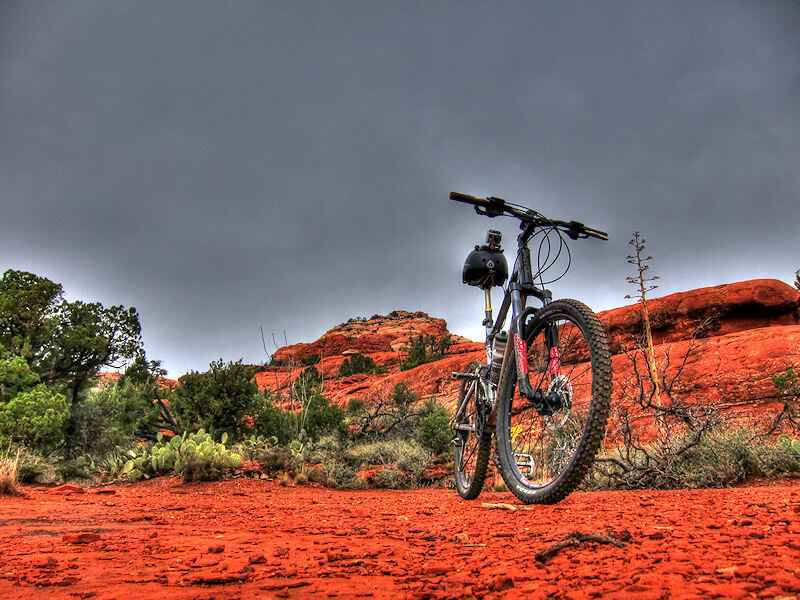 The ride was just like last year fantastic, and I ended up doing it numerous times… Lucky, ‘cos on the first ride I had a fast crash, supermanning at least 20ft. 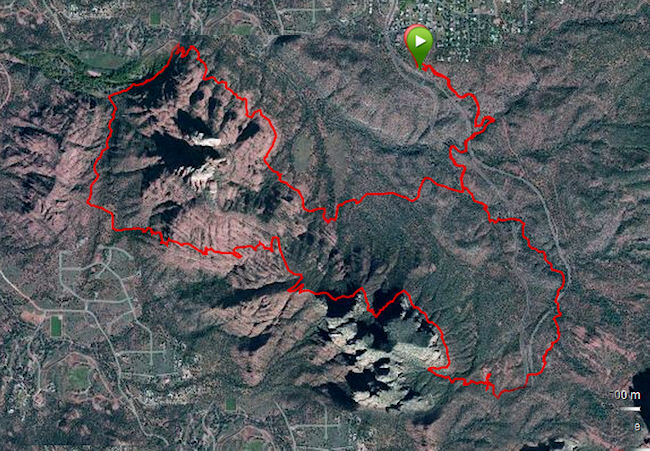 The answer is in the footage..
Head out of Sedona on the 179 towards Oak Creek Village, just after the roundabout at “Back ‘o Beyond Road” take the first left onto the trailhead. 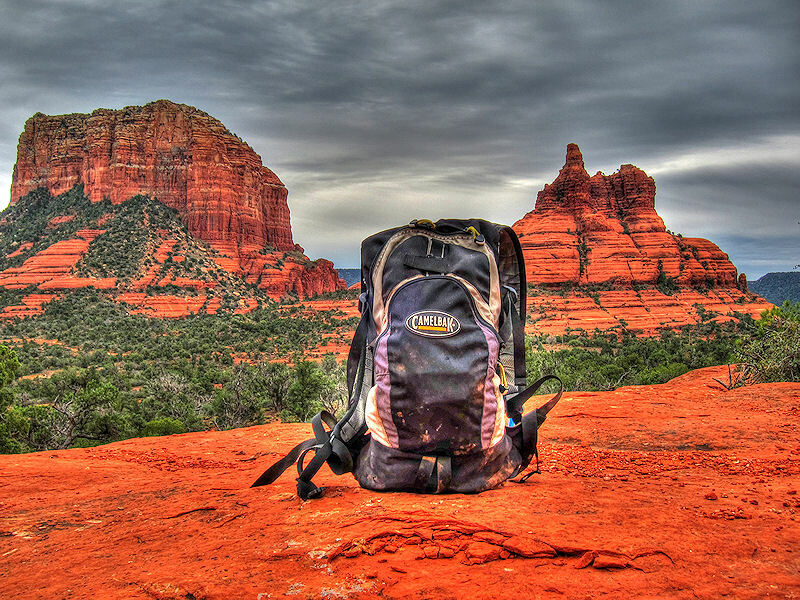 Other : take (an) extra innertube(s) / repair kit, this is punture country.